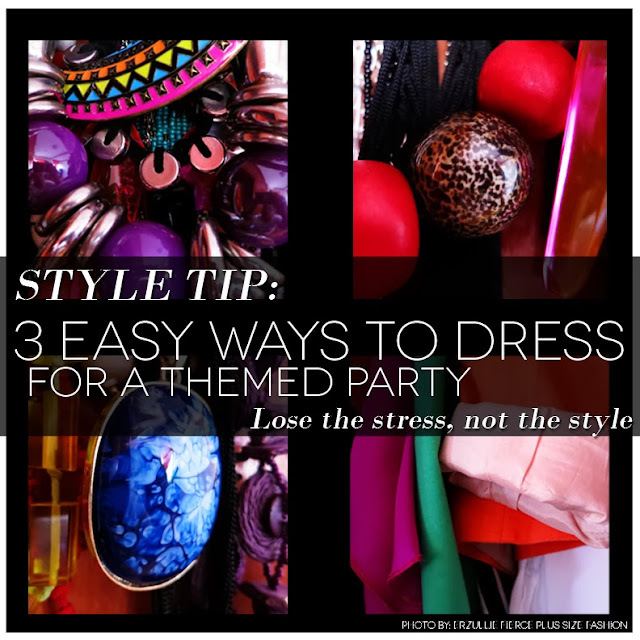 The Holiday parties are approaching and with that come the ones with themes! We have been receiving a lot of inquiries lately as to who to dress for a particular era and so, we thought we can share some tips on how to dress for a party with a theme with ease. Whatever era that was, there was always a person that defined it. To the 80’s it was Madonna. To the 90’s it was the Pop Stars. To the early 2000’s it was Lady Gaga, Katy Perry and so on. Accessories and colors are the best form of time capsule if you ask us. They are the ones that defined what trended back at what day they were produced and loved. So research what accessories and hues where ‘in’ back in the day and use it on your outfit. This would be the easy part take 1-3 items that represented that theme and then dress around it. Hawaiian? Straw skirt, floral top and floral necklaces Beach? Bathing suits, wrap ups and sunnies! Superhero? Cape, leotards and boots! Let your imagination fly as soon as you get 1-3 items of the theme down. It will help you dress appropriately for a theme. PLUS SIZE EVENT: A VERY FIERCE NOVEMBER! Erzulliestas! Let’s raise the fierce level this November and join these shopping socials! We’ll see you there ladies! 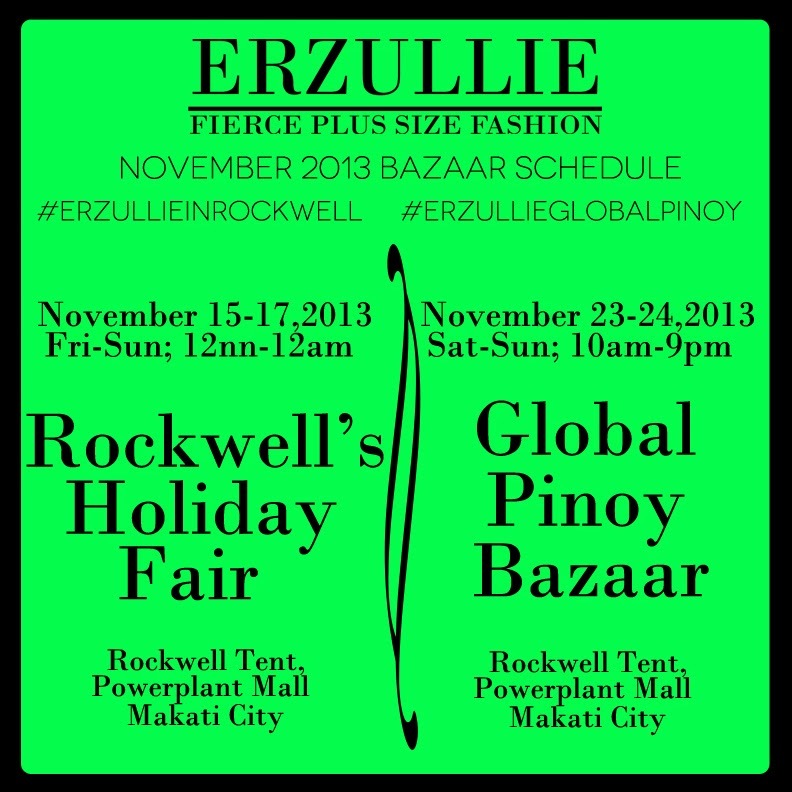 #2 Global Pinoy Bazaar on November 23-24, 2013 (Saturday to Sunday; 10am-9pm at the Rockwell Tent, Powerplant Mall, Makati City. Enjoy the latest Holiday 2013 collection, personal shopper service and as well as 50% off past items! 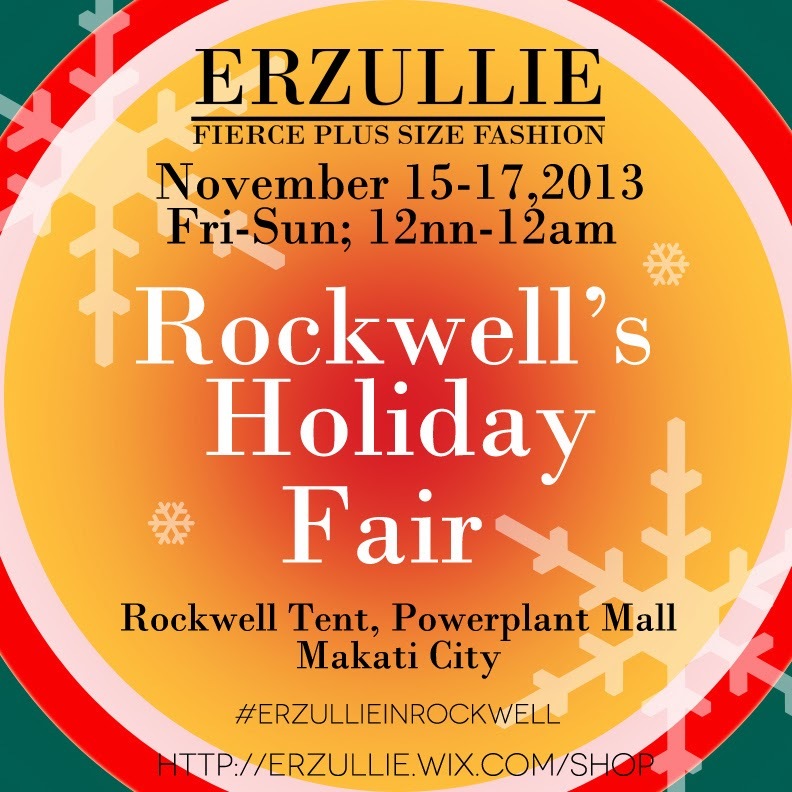 PLUS SIZE EVENT: 5 DAYS TO GO BEFORE #ERZULLIEINROCKWELL! We will be giving you ladies your fresh fierce plus size fashion, along with free personal shopper service and 50% off on past items!